Well duh Orwell. You have 50 odd sheep following you around here because they aren’t smart enough to think for themselves. Hey man, don't Merry Christmas me... that's not fair! Wow, I go away for a couple of hours and the board is full of hugs and Merry Christmas'. 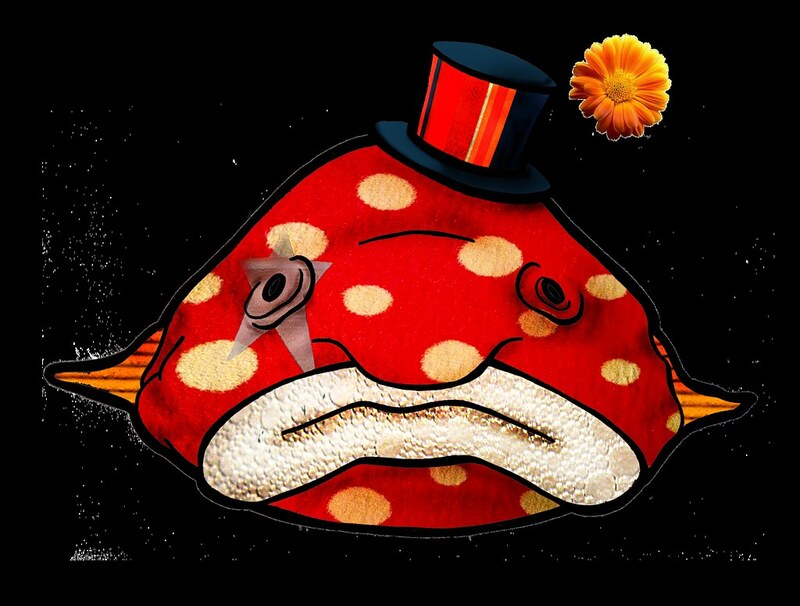 Which raises the age-old question: What do you get when you cross a blobfish with a clownfish? Flyers made an NHL record today starting their 7th NHL goalie this season. God, why woldn't they cough up 5th for Nilsson then?